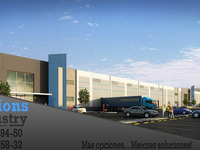 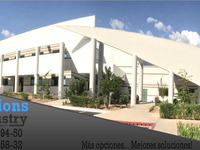 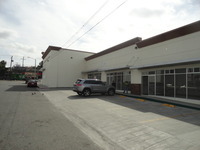 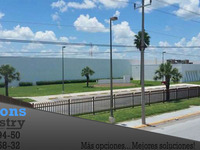 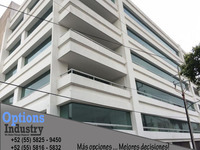 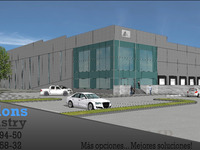 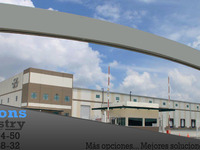 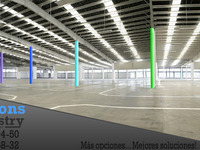 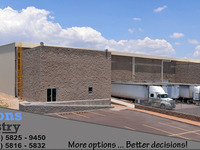 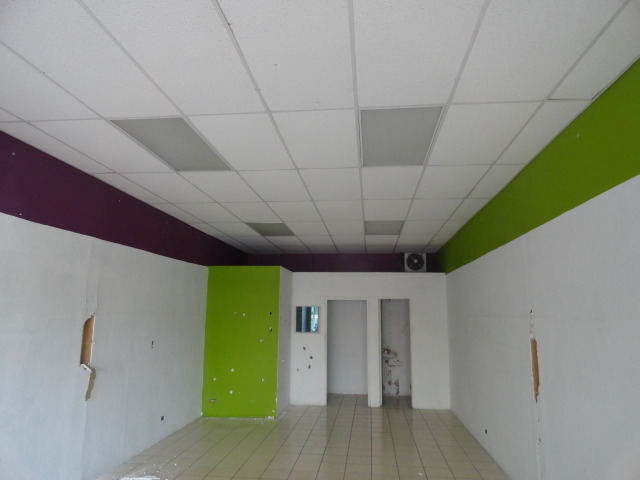 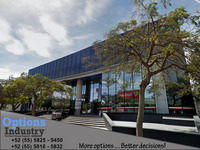 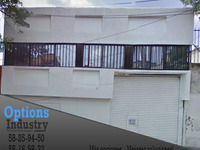 RENTA LOCAL COMERCIAL, COL. OTAY, TIJUANA, B.C. 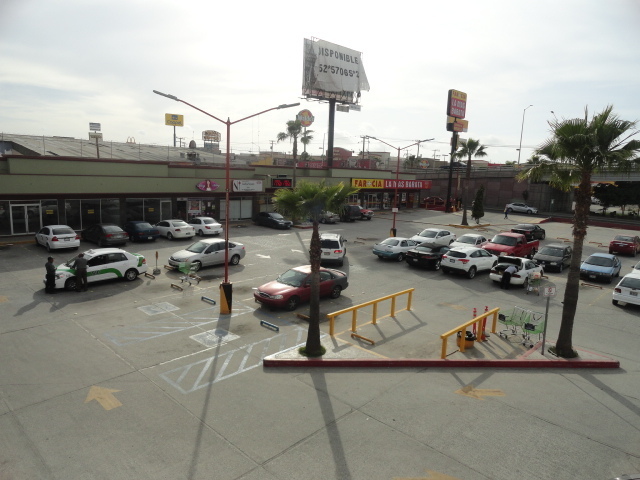 RENTA LOCAL COMERCIAL, COL. CASTRO, TIJUANA, B.C. 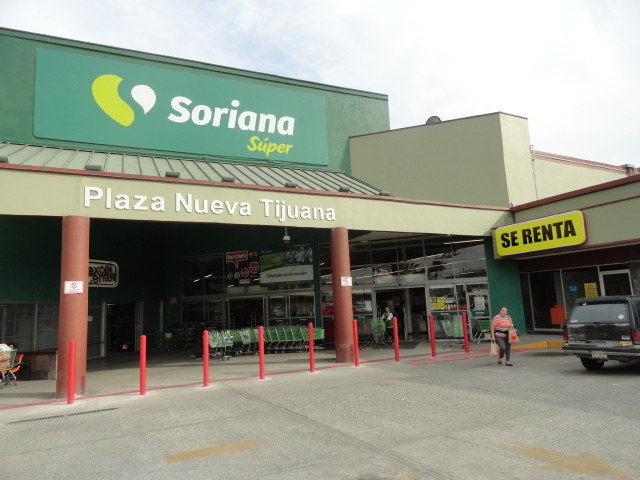 BODEGA EN RENTA NOGALES, SONORA. 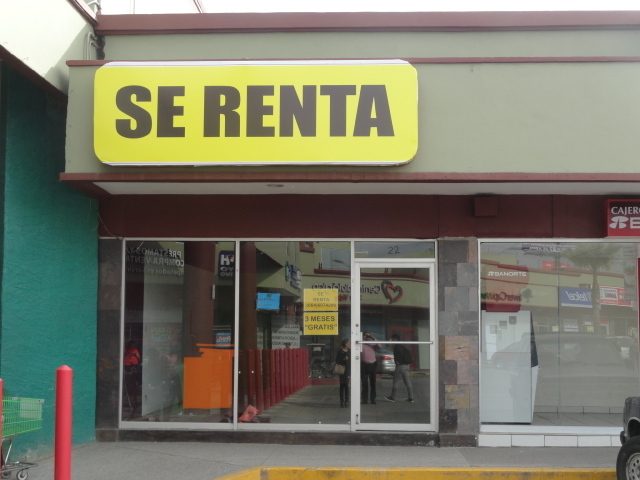 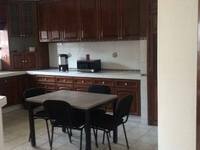 RENTA LOCAL COMERCIAL, FRACC. 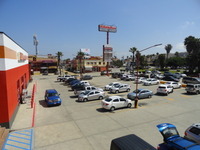 PLAYAS, TIJUANA, B.C.